Hi sweeties, today I'm coming to show you guys my new items from Soufeel.com. Hi received this parcel a few weeks ago, however I never thought about it anymore, I found them this week when I was packing for Amsterdam and I felt in love for them all over again. 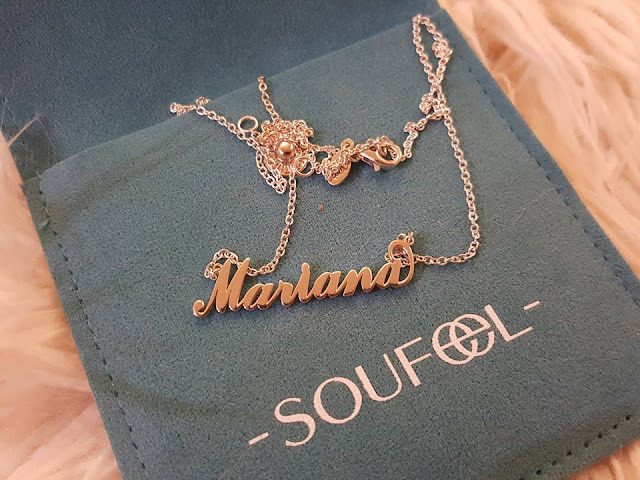 Soufeel is like a low cost brand that has mainly charms and bracelets, but besides that they sell quite cute items like name necklaces. 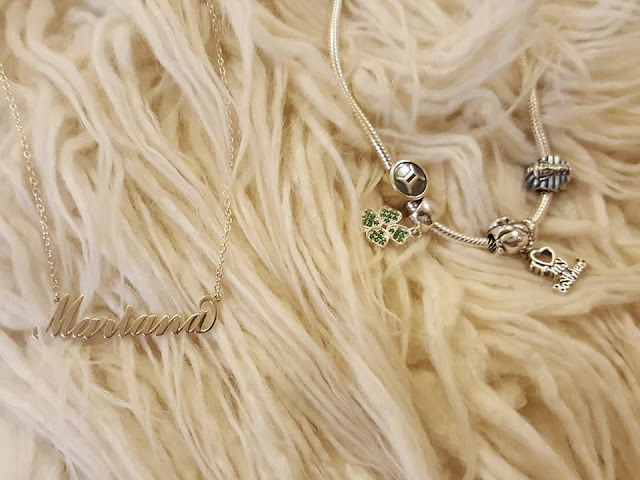 I received a bracelet with 5 charms plus a name necklace. 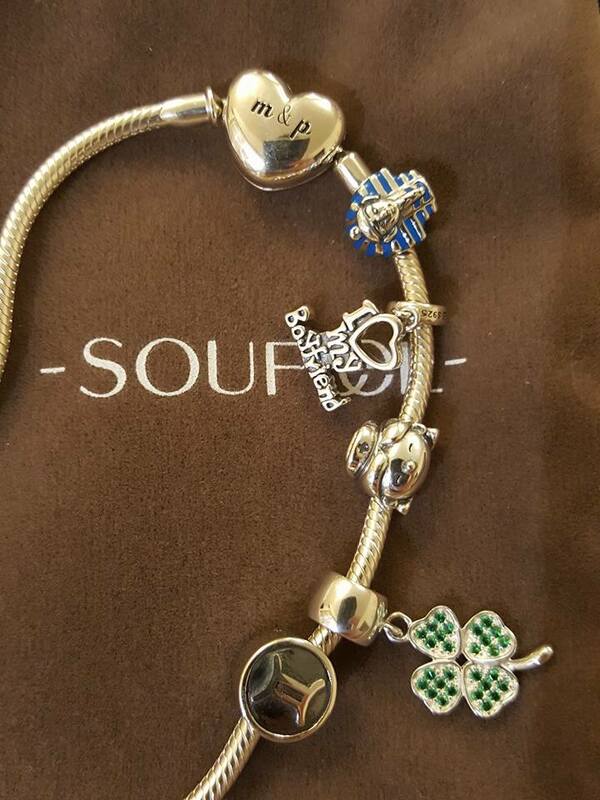 Besides the high quality of each item the bracelet closes with an heart and is graved with our both initials what makes it even more special. I love Pandora and everyone knows, but you can not personalize anything with Pandora. 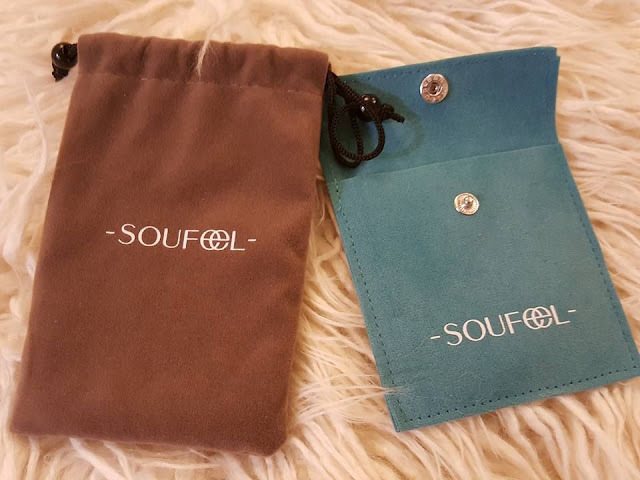 You can't make nothing new is quite standard, you can do your own combination, but with Soufeel heaven is the limit, you can even personalize your own charm. And I have a Pandora' bracelet with lots of charms, a pair of earrings and a ring. But this is a more affordable option, that gives the same effect to a look. 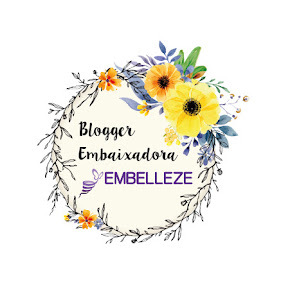 Is a quite nice store, the packages can take a while to arrive depending to each country you are buying from, and the cuteness off the content worth the wait. Is a quite serious company and I'm really happy to work with them. Eu também tenho o colar e é tão bonito! WOW! They look amazing. Love these bracelets. Adorei todas as peças em especial o colar. Acho super fofo colares personalizados com o nosso nome. 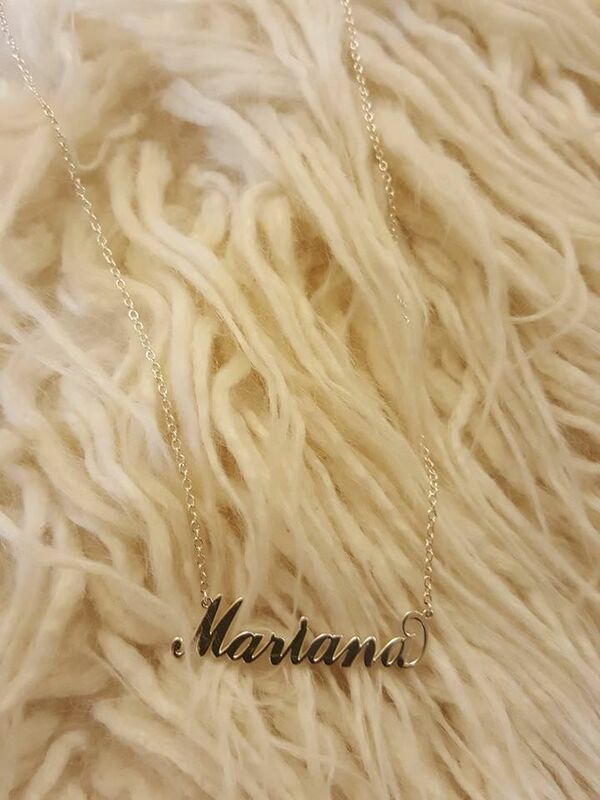 I would like to have a necklace with my name too! 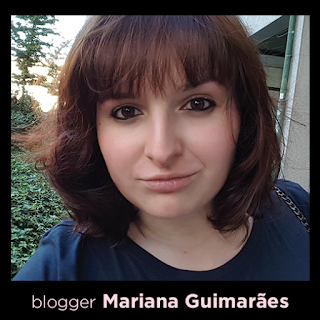 Já tive para fazer uma encomenda neste site, mas já não me lembro porque nunca o fiz.. A ver se aproveito o teu desconto!!! Adorei mesmo, fiquei super rendida quer ao colar quer à pulseira. 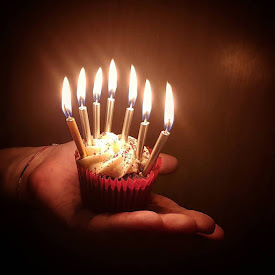 Eu também adorei, mas pronto o creme de rosto está guardado porque acho que quando resolver o meu problema hormonal, vou testar de novo.